Robyn Healy is an associate professor at RMIT, and the head of its School of Fashion and Textiles. 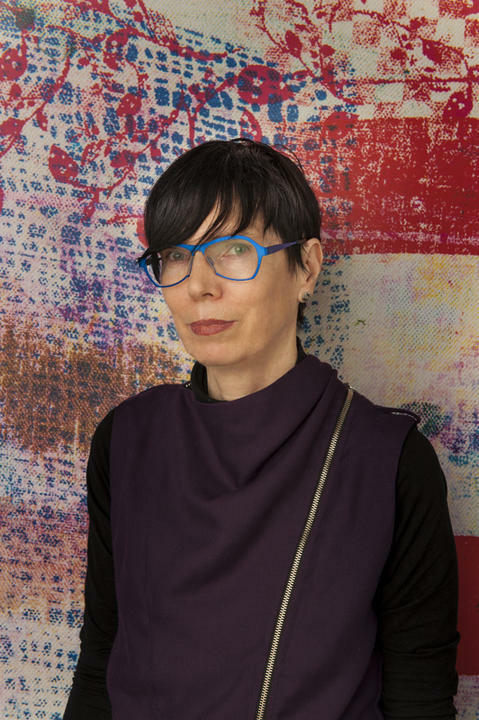 She has worked with public fashion and textile collections for over twenty years, curating over thirty major exhibitions through notable roles at the National Gallery of Victoria and the National Gallery of Australia, among others. As an independent curator and fashion commentator, she collaborates with contemporary practitioners to disseminate design through exhibitions, publications and conversations. In 2003, Robyn received a Centenary medal from the Australian Government for her contribution to Australian society.